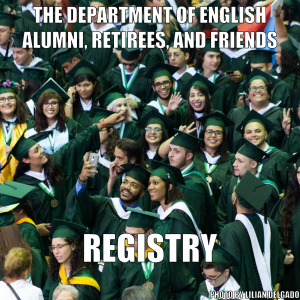 The UPRM Popular Culture Conference is Accepting Abstracts! 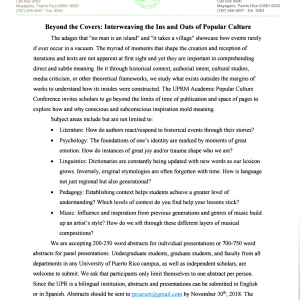 The Popular Culture Student Association cordially invites all students and faculty to submit their abstracts for next year’s UPRM Popular Culture Conference. Abstracts should be submitted before December 15th, 2018 (the deadline has been extended from November 30th) to pcsarum@gmail.com and should be limited to 200-250 words. Read the flyer attached bellow for more details.